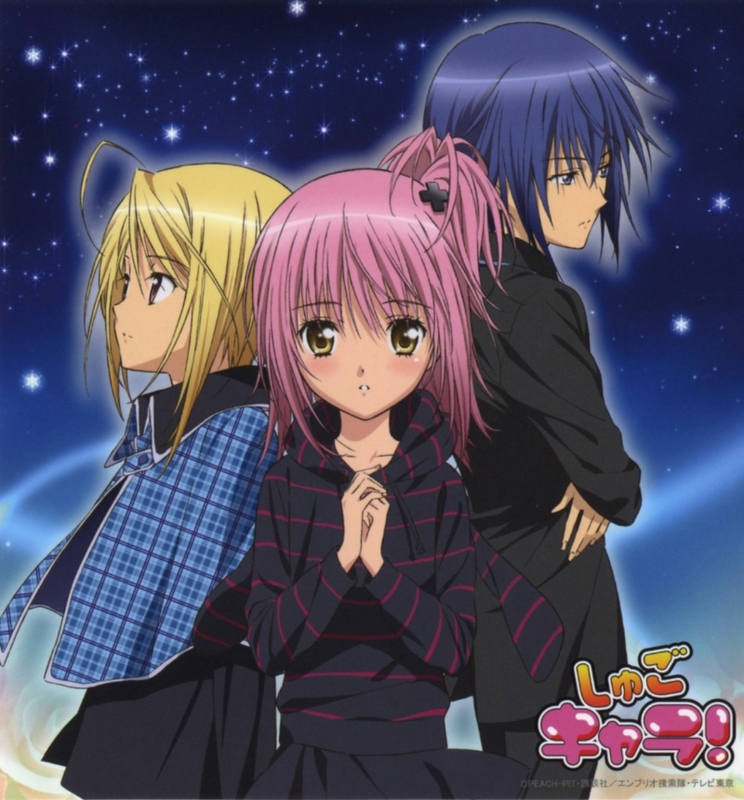 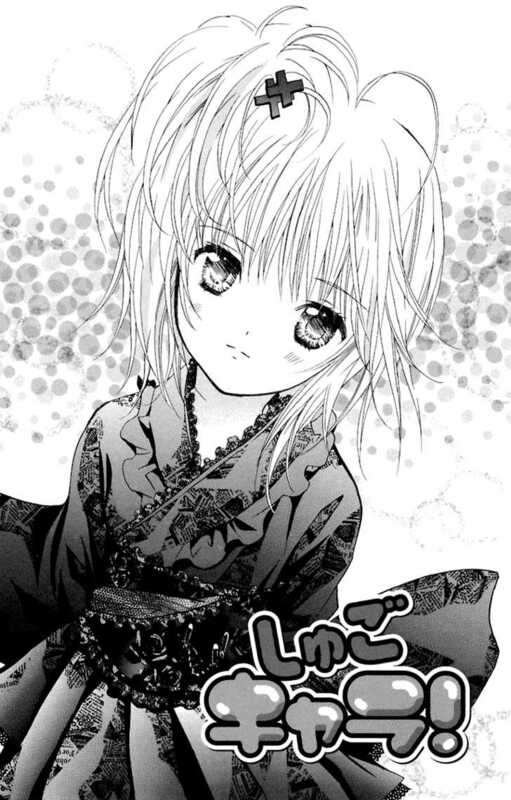 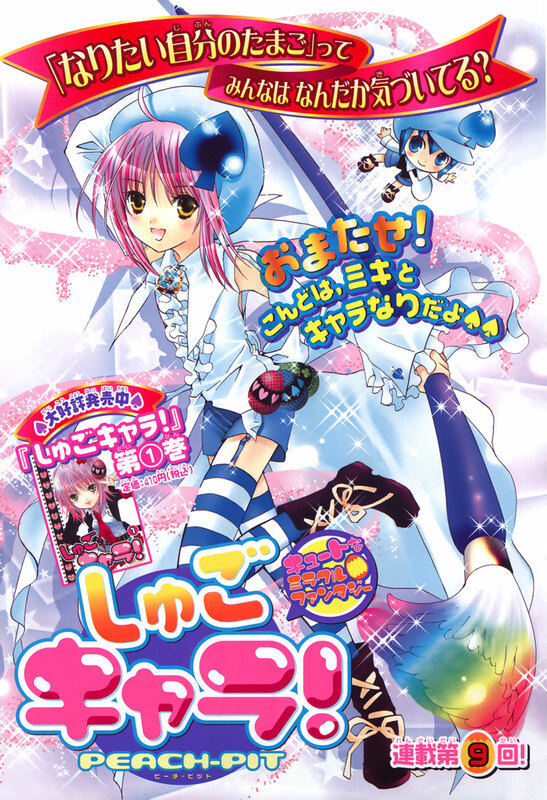 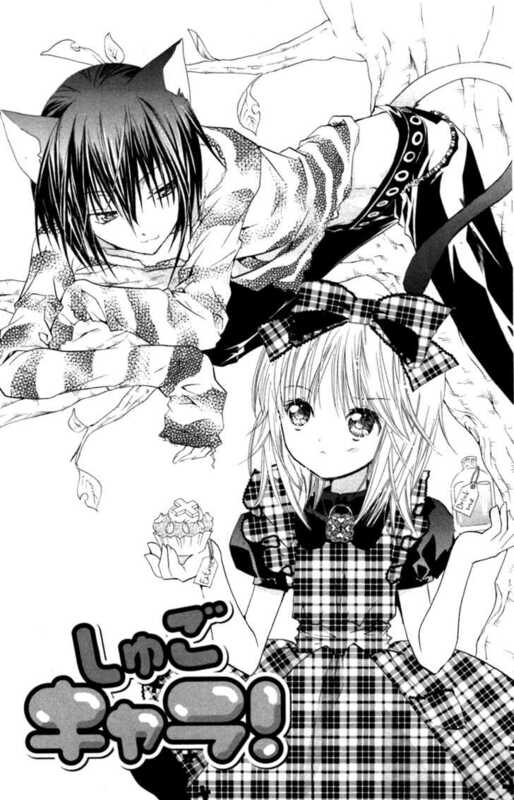 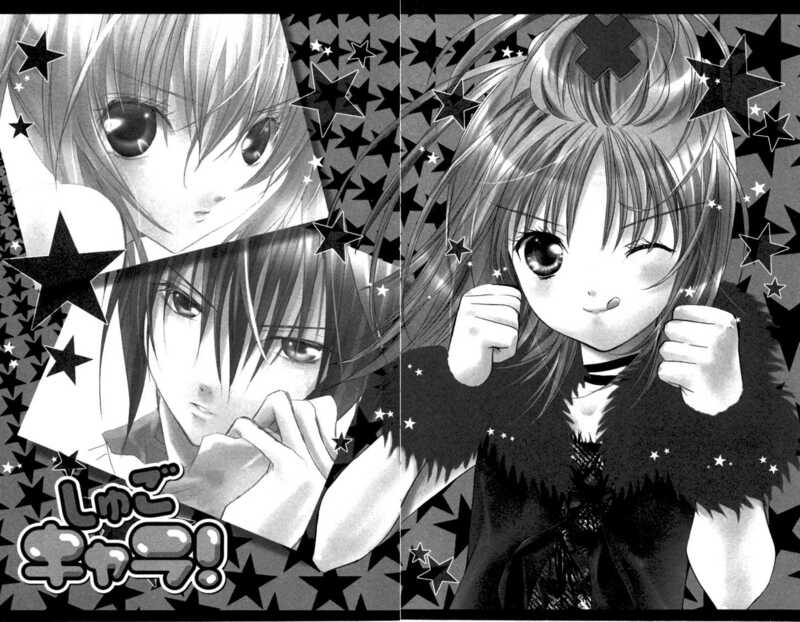 Shugo Chara! 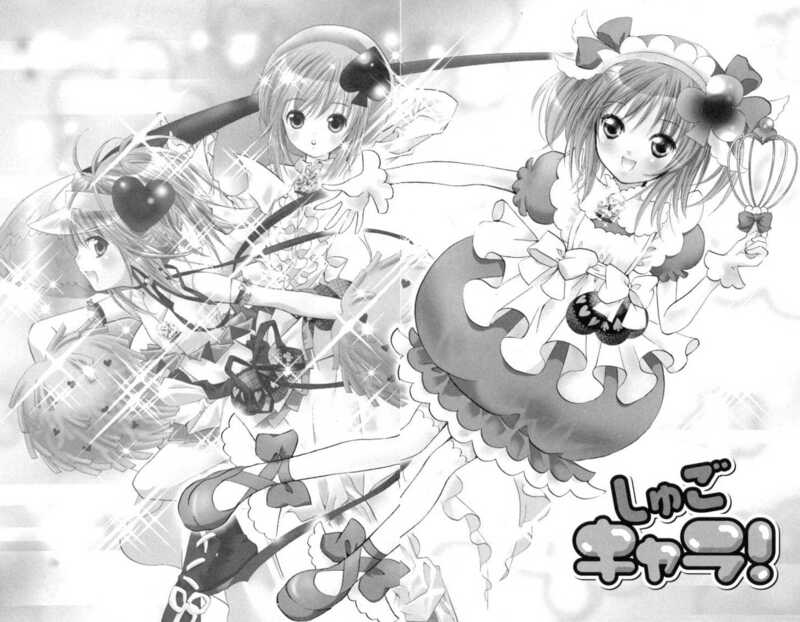 (Peach-Pit) | . 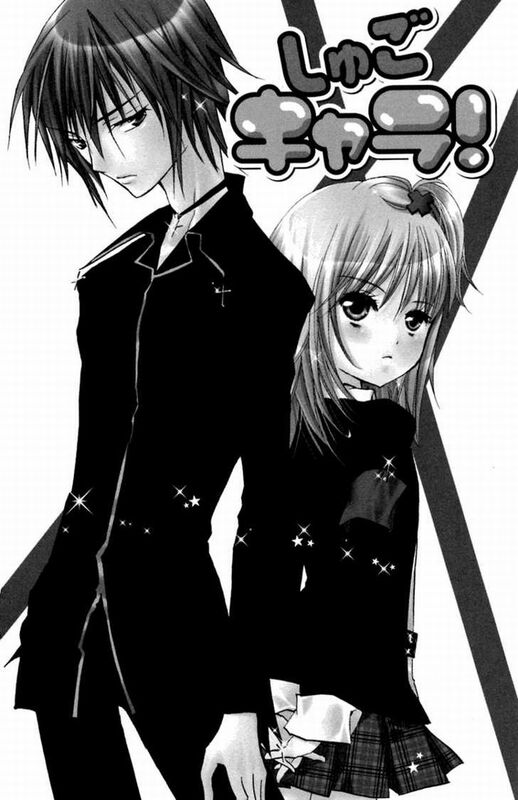 :: Dream Universe ::.